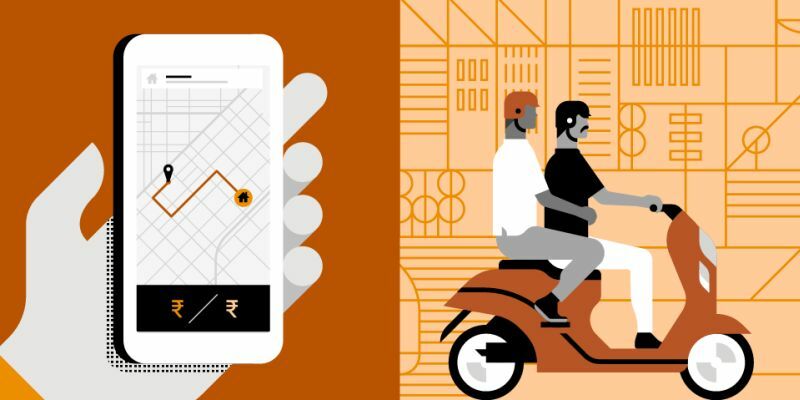 Hero MotoCorp, India’s largest two-wheeler company, and radio cab giant Uber have been exploring options towards breaking into the Indian two-wheeler taxi market. This was confirmed by industry sources to a leading business daily. The source went on to confirm that talks between the two companies were at a very early stage, with a plan to look at jointly tapping growing opportunities in India’s nascent domestic two-wheeler taxi market, and these talks may or may not result in a tie up. We do know that Hero MotoCorp Chairman and CEO Pawan Munjal has personally invested in bike-taxi firm Rapido, and also highlighted the growth of electric mobility and ride sharing. The facts are yet to be confirmed, however two-wheeler taxis could be the next quick transport option to hit our crowded metros, as is already the trend in most of Southeast Asia, and closer to home, in Goa. These two giants in their respective fields could come together and make a fantastic impact to this neglected space.